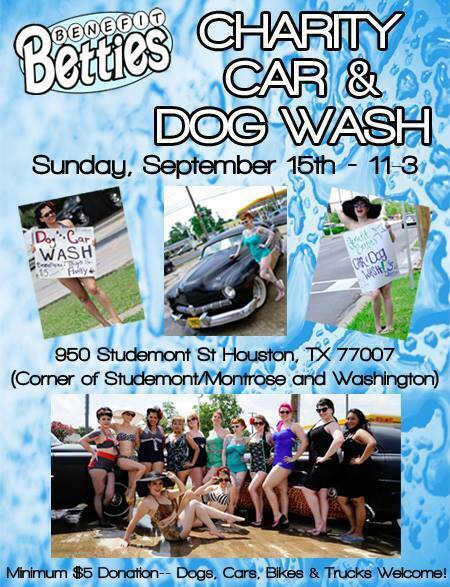 Sunday, Sept 15 from 11am – 3pm, the Benefit Betties will be fundraising for our furry friends. This is our 2nd annual Car and Dog wash and all proceeds will benefit the local animal group Texas Litter Control. Pretty pinups in the sassiest swimwear of yesteryear are ready to suds up your car, bike, truck or dog for only a $5 donation! 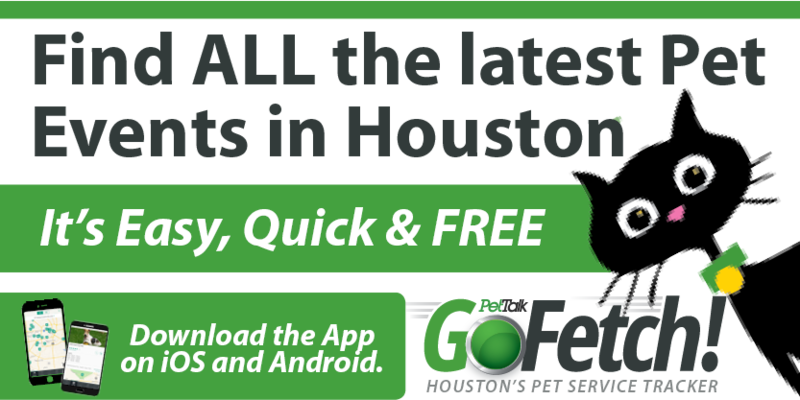 Please join us at 950 Studemont, Houston, Texas 77007 – located on the corner of Studemont (Montrose) and Washington at a local retail parking lot. Just keep your eye out for classic cars and classier dames and you’ll know when you found the right spot!